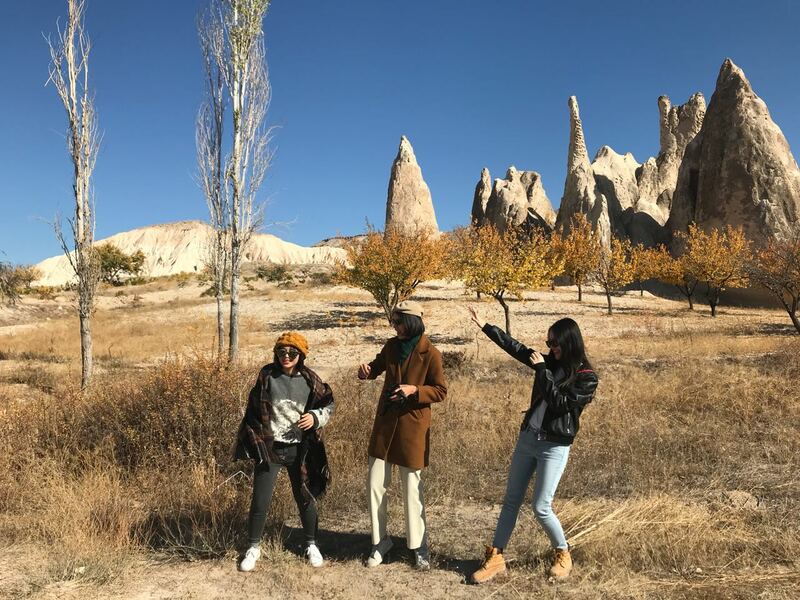 Cappadocia Tour Package: This 2 days 1 night Cappadocia Tour package is departing from Istanbul and after visiting and discovery in Cappadocia, return to Istanbul and will be ended. 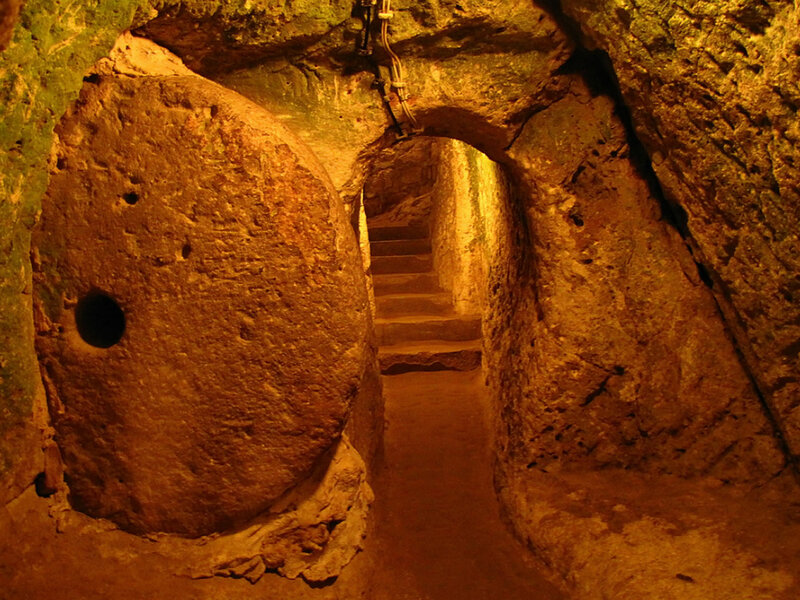 The Tour package covers the Goreme Open air museum which is Unesco World Heritage list in Turkey, is one of the most important thing to discover and the other on underground city of Kaymaklı. It is a great discovery for a short time and visit the nature and history together in Turkey. Cappadocia is amazing and everyone should visit this natural sites in Turkey. I highly recommend. 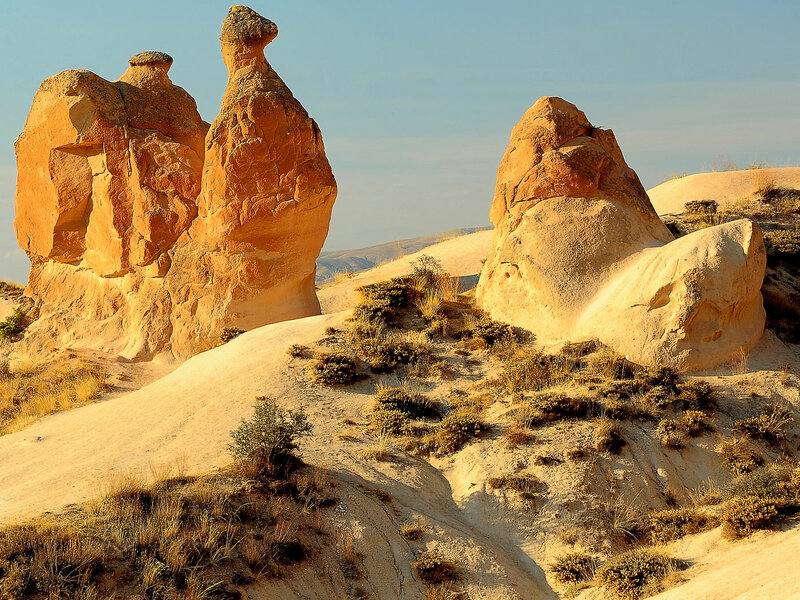 Explore the natural beauty of Cappadocia, in Turkey. 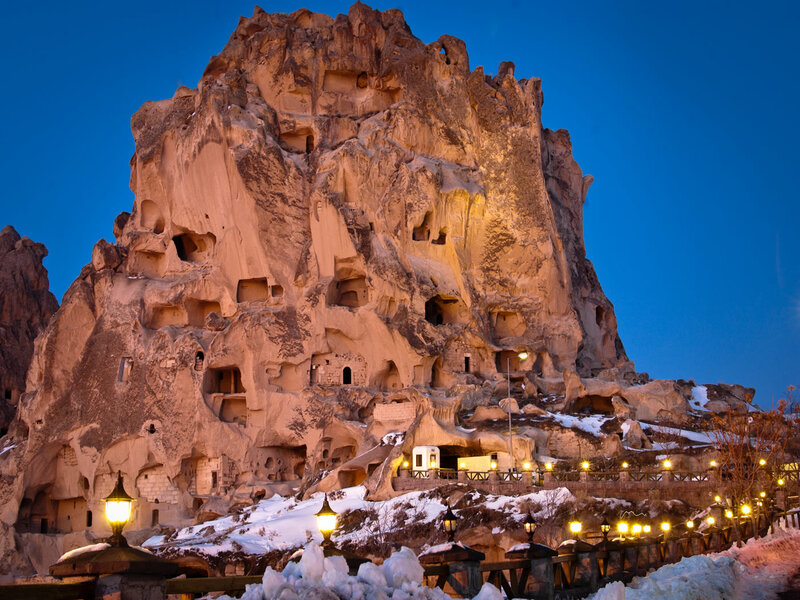 Visit the bigest open air museum, Goreme which is in Unesco World Heritage List in Turkey. Discover this spectacular UNESCO-listed region of rock formations and Villages. See Ortahisar Castle and Ortahisar village. 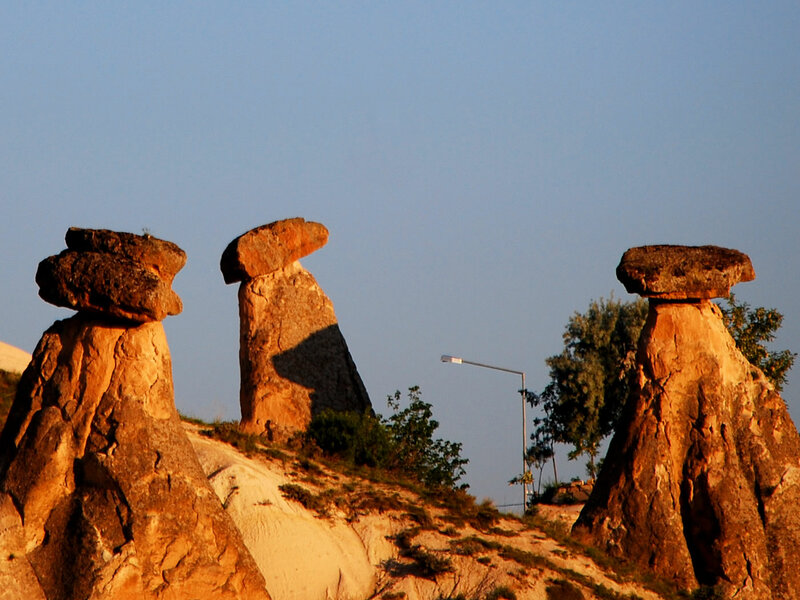 Walk in the valley and discover the fairy chimneys and cave churches. Discovering the Çavuşin rock village and Pigeon Valley. Enjoy a personalized experience on a small-group tour. 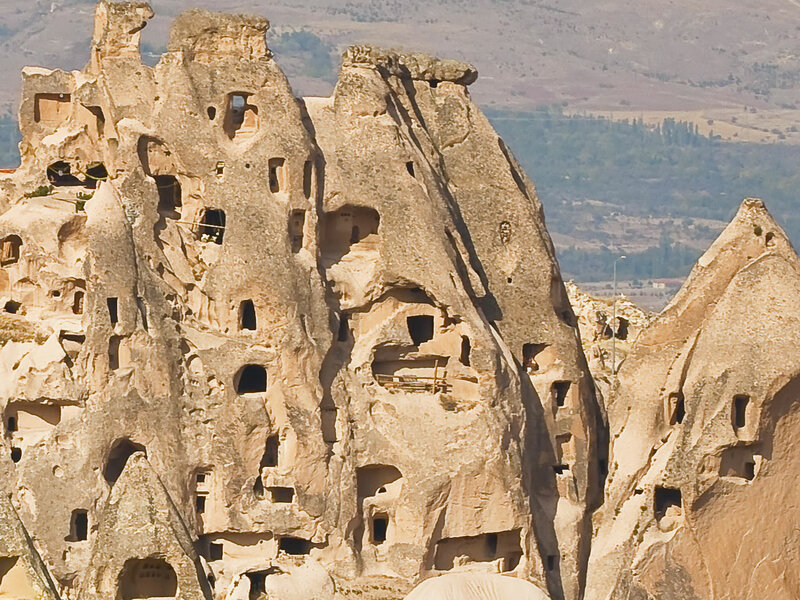 Benefit your self within a natural, guided tours of Cappadocia From Istanbul. Day 1.: Depart From Istanbul To Cappadocia. : Fly To Kayseri. North Cappadocia Tour. Overnight in Cappadocia. (No Meals). Day 2.: Depart From Cappadocia Via. : South Cappadocia Tour. Fly To Istanbul. Transfer To Hotel. (Breakfast and Lunch). "Today is the first day of the package and it will be started from your hotel in Istanbul with the airport transfer service." Day 2.: Depart From Cappadocia Via. : South Cappadocia Tour. Transfer To Airport. Fly To Istanbul. Transfer To Hotel. (Breakfast and Lunch). "Today is the sencond day of the package and it will be started from your hotel in Capadocia and will be ended in Istanbul with the airport transfer service." 16:00- 16:30 PM At the end of the tour, transfer to airport to fly from Kayseri or Nevsehir to Istanbul. 17:00 PM Arrival to airport to fly from Kayseri or Nevsehir to Istanbul. Arrival and Departure airport transfers in Istanbul, Kayseri or Nevsehir. Flight Tickets from Kayseri or Nevsehir to Istanbul. "You way choose the hotel that you want to spent the night in our 2 Days 1 Night Cappadocia Tours From Istanbul"